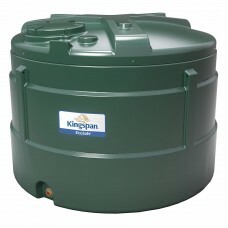 If you need a bunded tank to store your heating oil or kerosene for something other than a domestic purpose, it may be the case that you need a bigger tank. 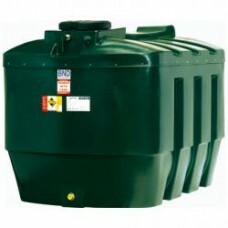 Large plastic bunded tanks can be extremely useful whether you need them for an industrial application or simply if you want to make sure that you have enough in storage. 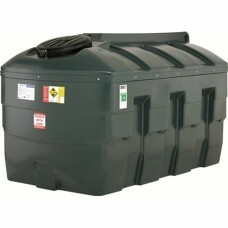 That’s why here at CHF Supplies we are delighted to supply an excellent variety of plastic tanks over 1500 litres in size. 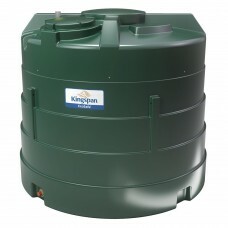 Our large plastic bunded tanks are supplied from UV-stabilised polyethylene by expert manufacturers such as Harlequin, Titan EcoSafe and Diamond, ranging between 1650 litres to an enormous 10,000 litres in size. 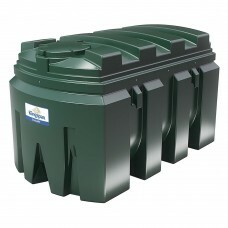 These fully bunded tanks can be easily installed above ground and can be used to store oil in various domestic, industrial, agricultural, commercial or institutional settings. 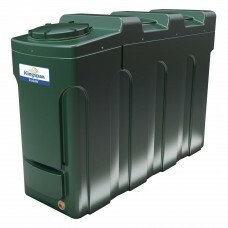 Of course, because your tank is larger, the security of your heating oil is of the utmost priority. 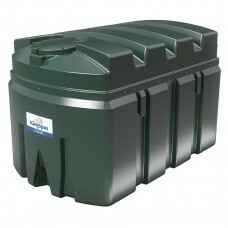 All our large plastic bunded tanks come with lockable fill and inspection points, as well as lockable manhole access. Some of our tanks even come complete with an electronic contents gauge so you can see how much oil is left in your tank at any time. All our large plastic bunded are fitted with an electronic gauge fitting point so you can easily fit a new gauge, later on, should you wish. 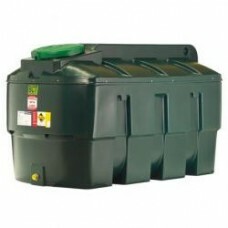 Our large Harlequin plastic tanks also include a fill point cabinet. 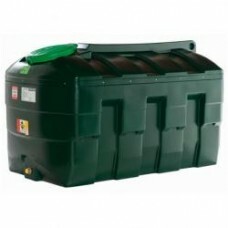 Here at CHF Supplies we are happy to deliver all plastic tanks over 1500 litres in size and can even quote to install it for you if you are within a 75-mile radius of our premises. 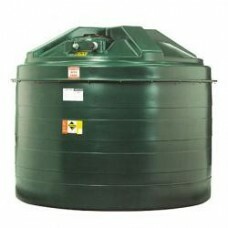 If you have any questions at all about our large plastic bunded tanks please contact us today and we’d be delighted to respond to your query. Diamond 1650HZB Fully bunded, Diamond's bottom outlet bunded tanks are comp..
Harlequin 2000HQIFully bunded, Harlequin's bottom outlet entry level bunded tanks are compliant with..
Harlequin 2000ITE Fully bunded, Harlequin's bottom outlet bunded tanks are compliant with all a..
Diamond 2700 Fully bunded, excellent value, large bottom outlet bunded tank, compliant with all..
Harlequin 2500HQIFully bunded, Harlequin's bottom outlet entry level bunded tanks are compliant with..
ES1800 - 1800 Litre Titan EcoSafe Horizontal Bunded Oil Tank c/w Level Monitor Watchman A..
Harlequin 2500ITEFully bunded, Harlequin's plastic bunded tanks are compliant with all applicable fu..
ESV2500 - 2500 Litre Titan EcoSafe Vertical Bunded Oil Tank c/w Level Monitor Watchman Al..
ESSL2000 - 2000 Litre Titan EcoSafe Slimline Bunded Oil Tank c/w Level Monitor Watchman A..
ES2500 - 2500 Litre Titan EcoSafe Slimline Bunded Oil Tank c/w Level Monitor Watchman Ala..
Harlequin 3500HQIFully bunded, Harlequin's bottom outlet bunded tanks are compliant with all ap..
ES3500 - 3500 Litre Titan EcoSafe Vertical Bunded Oil Tank c/w Level Monitor Watchman Ala..
Harlequin 3500ITEIncludes Apollo electronic gauge and fitting kit for top or botto outlet. 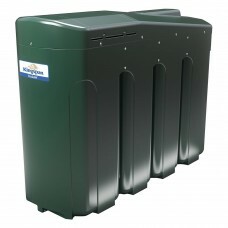 Harlequin..
ESSL4000 - 4000 Litre Titan EcoSafe Horizontal Bunded Oil Tank c/w Level Monitor Watchman..
Harlequin 5400 ITEFully bunded, Harlequin's bottom outlet ULTIMATE bunded tanks are compliant with a..